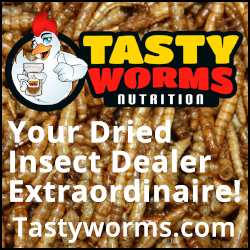 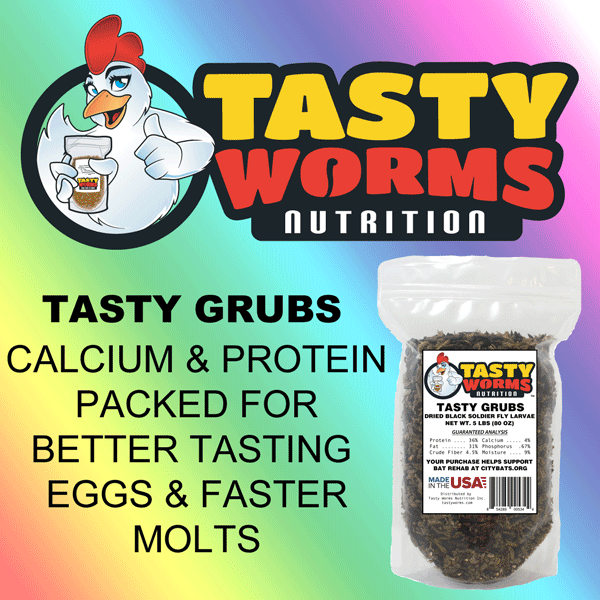 Description: We sell Dried Mealworms and Made in the USA Black Soldier Fly Larvae to customers all over the US. We are small, family owned business that emphasizes quality products and customer service above everything else. Welcome to the Tasty Worms Nutrition affiliate program! 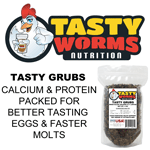 Please let us know personally if we can be of any assistance to you. 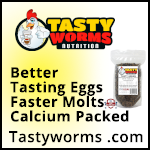 Should you need a different sized banner, or just like to know more about our products. 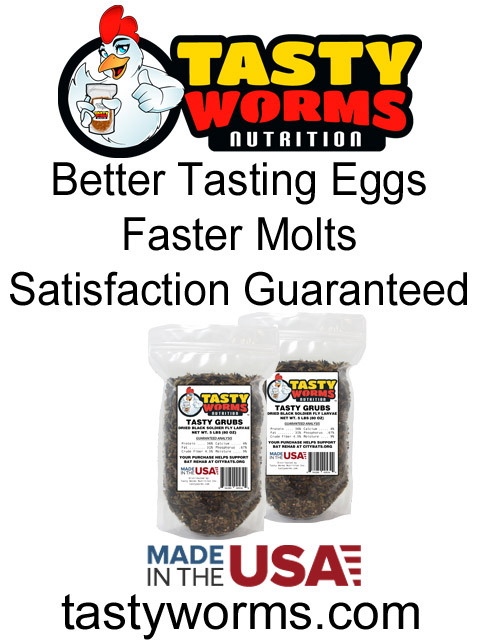 We're here for your success!